7 Oct – Results, Photos & Videos . 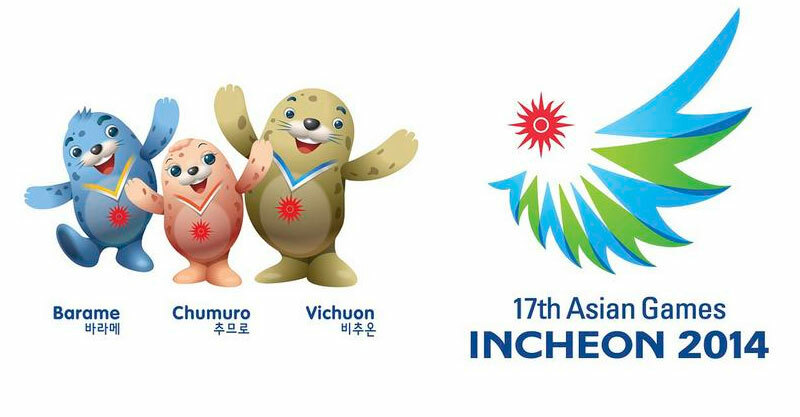 26 Sep – Asian Games 2014 LIVE Streaming. 23 Sep – Main contingent Korea bound. 14 Sep – Final Update for Athletics Team. 2 Sep – Sprinter Gary Yeo appointed Team Singapore Flag Bearer. 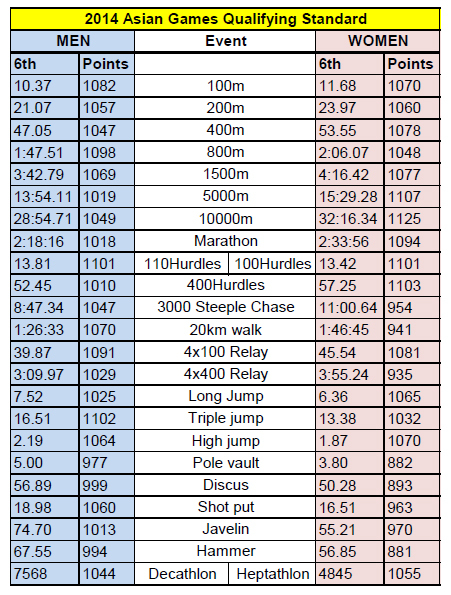 14 Aug – Finalized Team Singapore athletics list . 25 Jul – Amended Medical Alert. 22 Jul – Updated schedule.